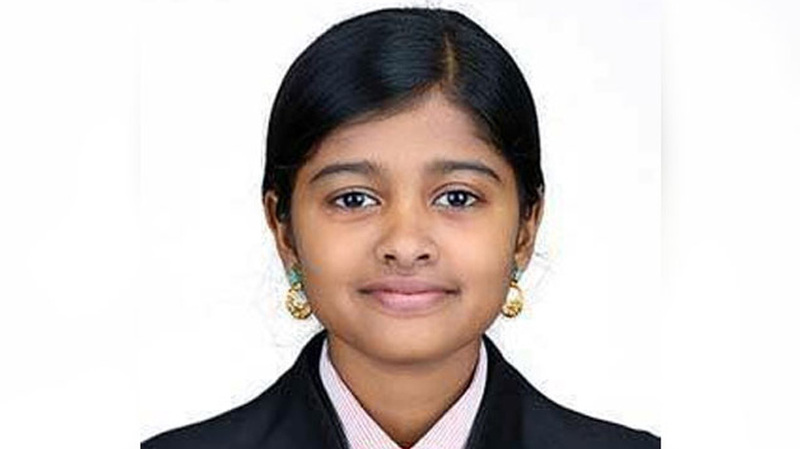 Kochi: Kerala Chief Minister Pinarayi Vijayan has hailed 20-year-old Hanan Hamid of Kochi for selling fish to foot her college and home expenses and directed police to act against those who had targeted her on social media. Pinarayi also asked Ernakulam Collector Mohammad Y Saffirullah to offer all protection and help to her. He said society should come forward to support her. He reminded that the social media was a double-edged weapon and should be used carefully. It has been proved that social media could bring disasters in society. Hanan, who has also worked as a junior artiste in the film industry, has been backed by veteran communist leader V S Achuthanndan who has sought action against those who had abused her. Hanan, doing her BSc chemistry in Thodupuzha in Idukki district was targeted by social media accusing her of giving unsubstantiated input about her to a daily and make out a report about her poverty. They asked why she was wearing golden jewellery if she was poor. They also targeted het for costumes and modern dress. However, Hanan’s college principal and neighbours came out in support of her and have vouched the story. In his Facebook post Union Minister Alpons Kannanthanam flayed those who criticised her. It is a matter of shame for targeting a young girl trying to put together a shattered life, he said.